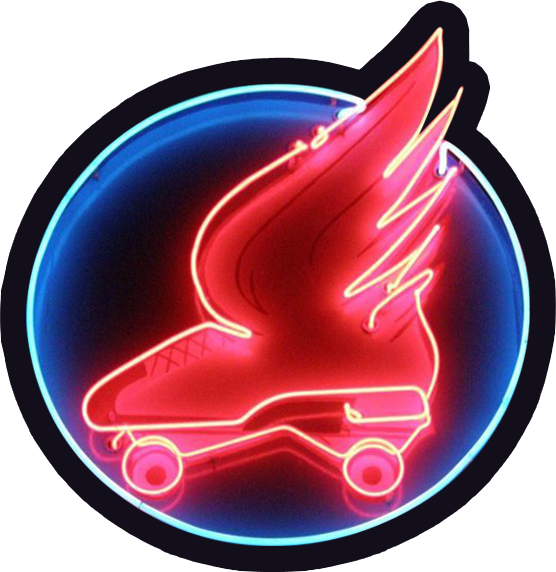 Santa Cruz Roller Palladium – Celebrating 65 years of Roller Skating Fun! for an Easter Eve Skate! Lots of Fun! Games and Prizes! !